Guiterman Brothers was founded in 1883 and incorporated in 1904. 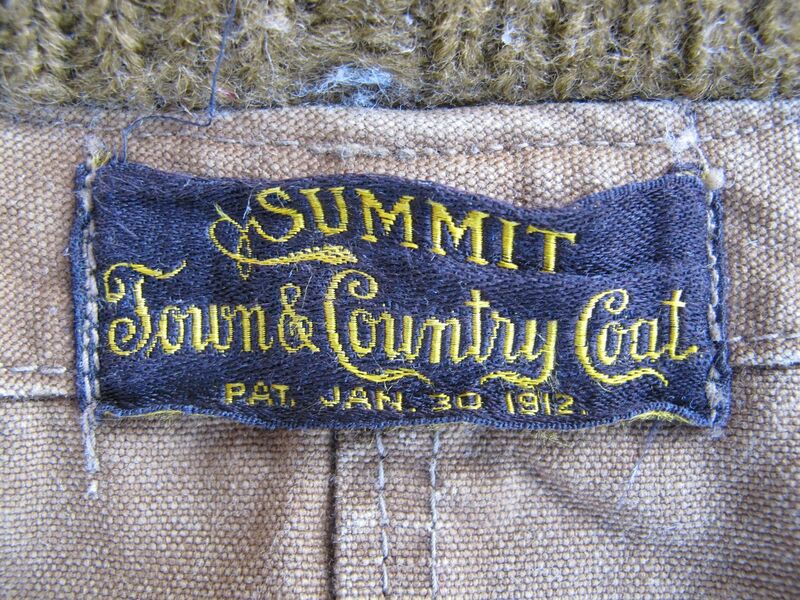 They began using the Summit "Town & Country" name in 1904. In the early 1910s, Guiterman Brothers pioneered the attached soft collared shirt. 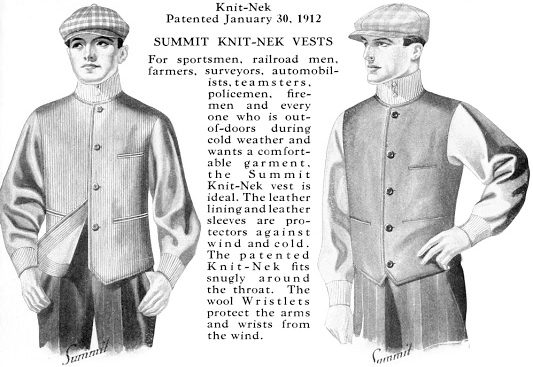 They also called it the Summit. 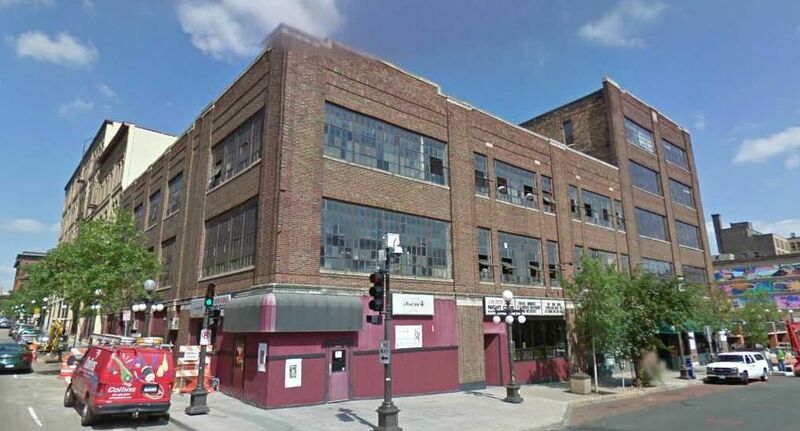 The company had a plant at 352 Silbey Street, St. Paul, MN, which still stands. They enjoyed prosperity during the 1910s, riding the Mackinaw boom of 1915. 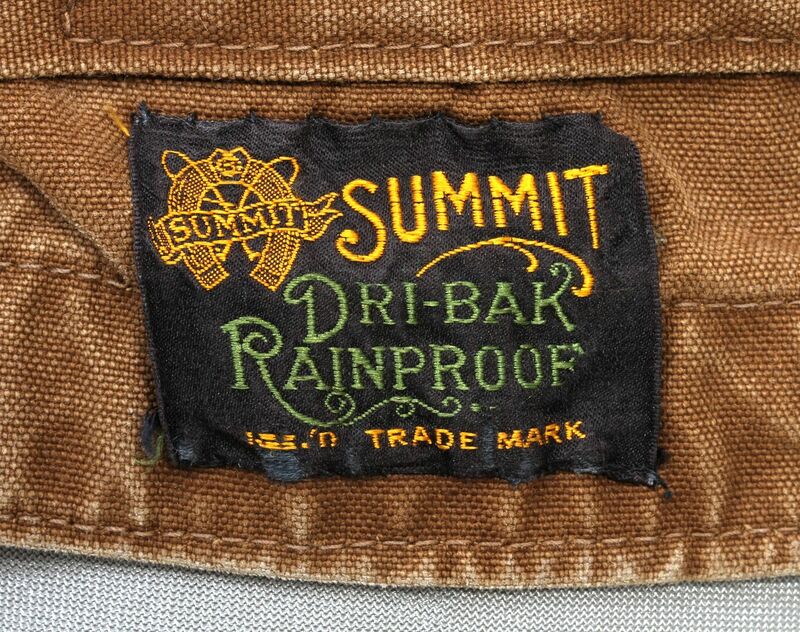 They were supposedly the first company to coin the name "windbreaker". 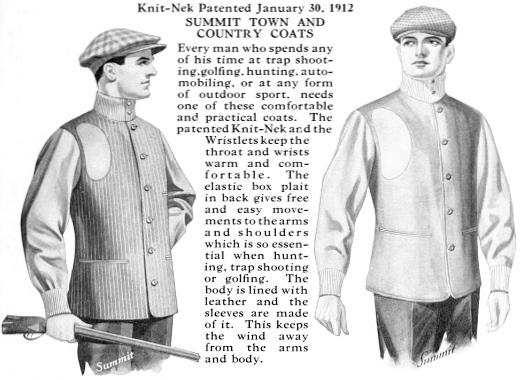 As shown above, their "Town and Country" Coats and vests shared the distinctive double snap Knit-Nek. 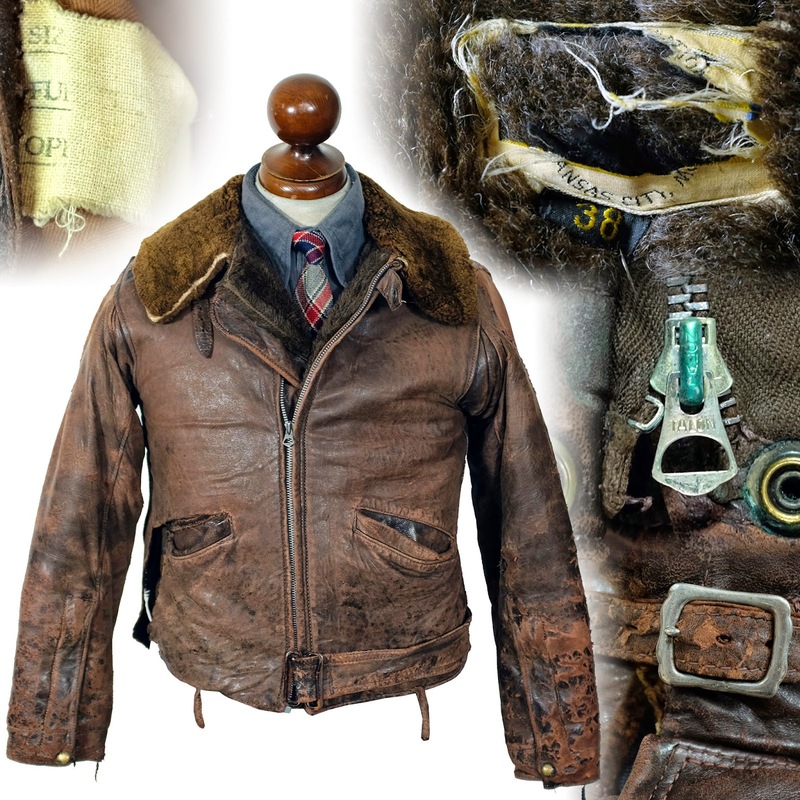 During WWI, Guiterman Bros. produced flying coats for US aviators. In 1928-1929, the company was purchased by Gordon and Ferguson. 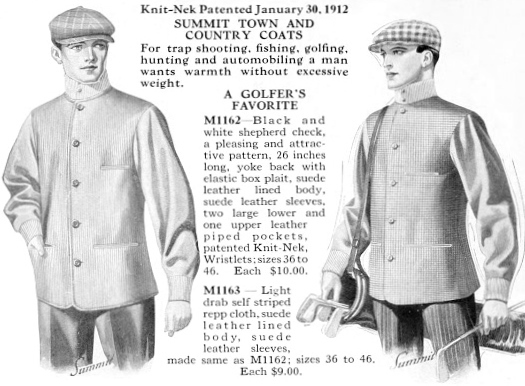 Their early "Town and Country" jackets were leather lined, with a cloth shell.